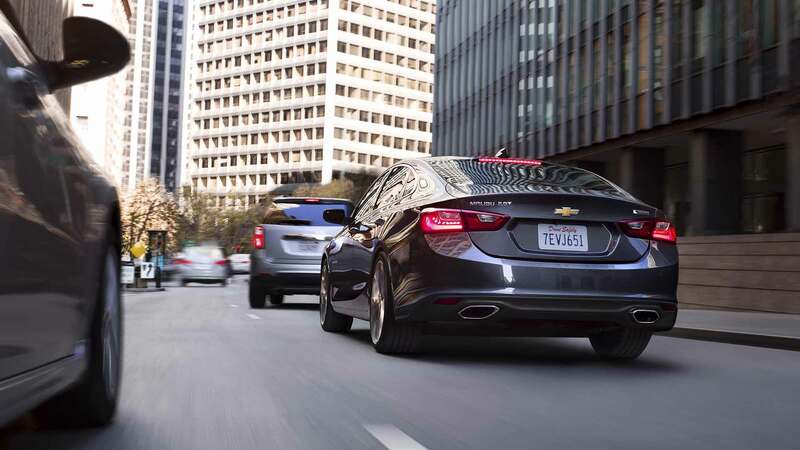 Don’t compromise your passion for driving for greater efficiency. 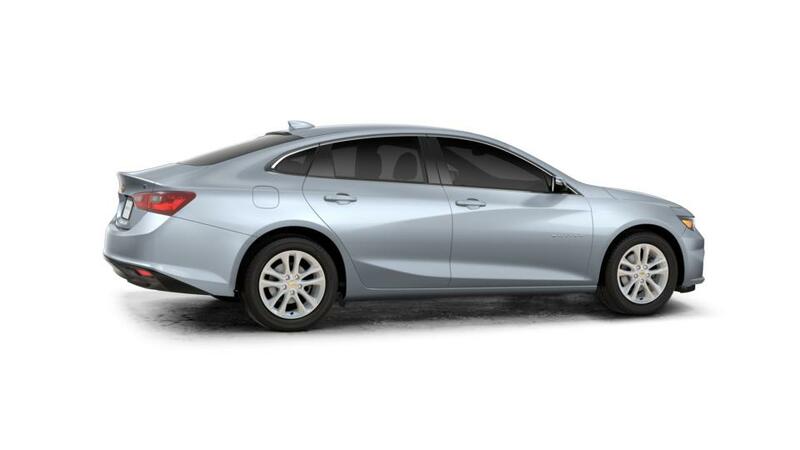 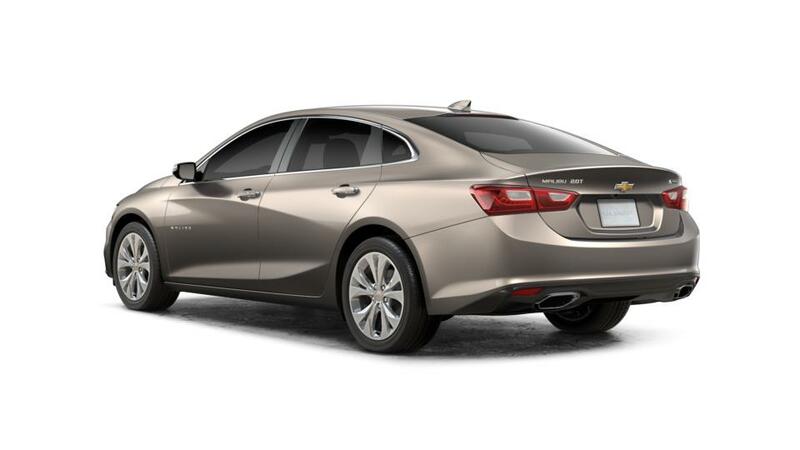 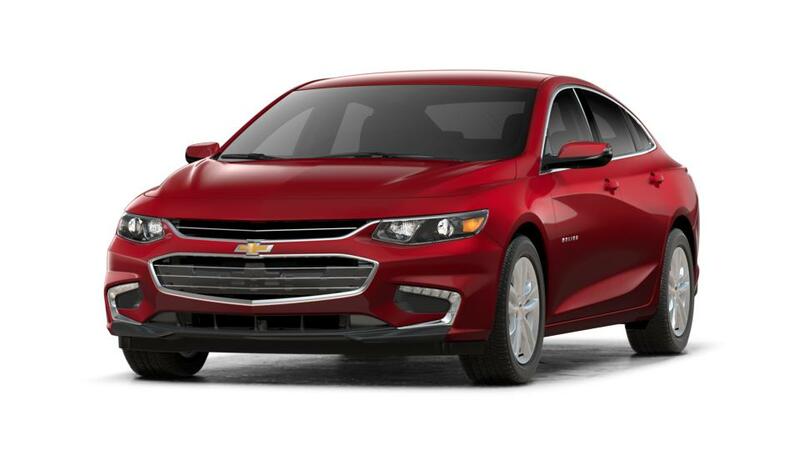 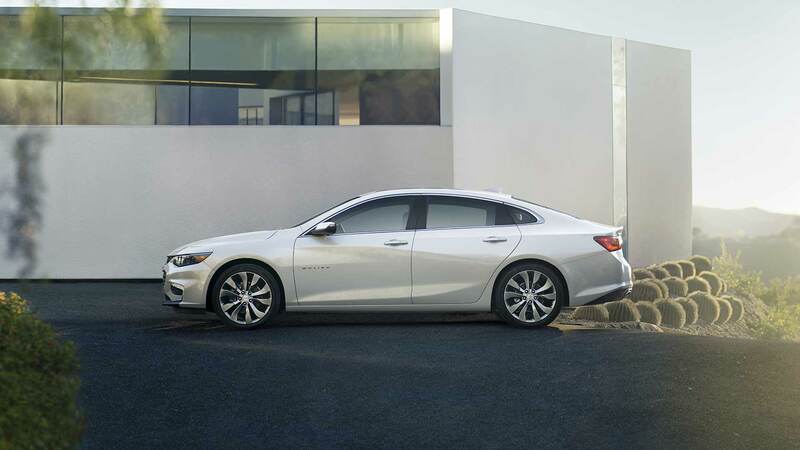 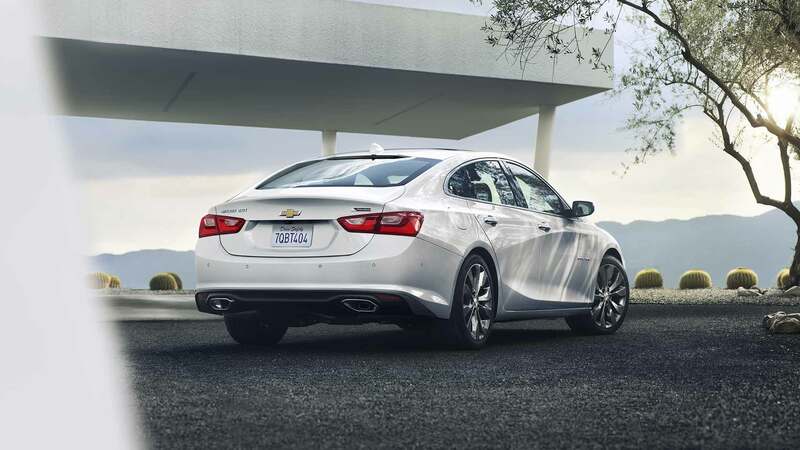 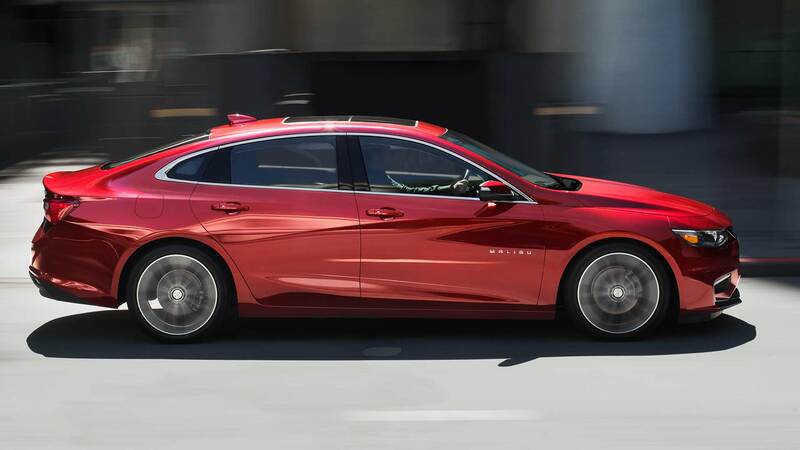 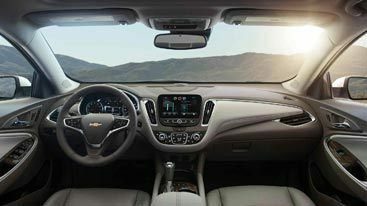 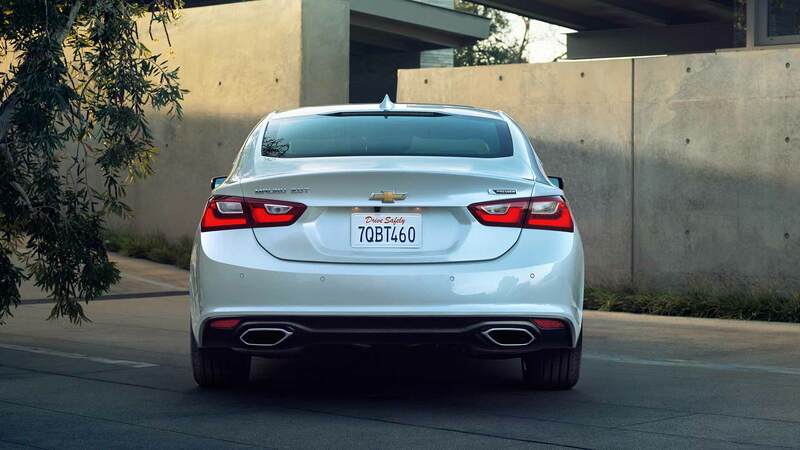 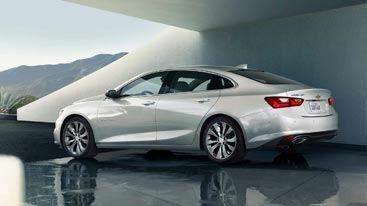 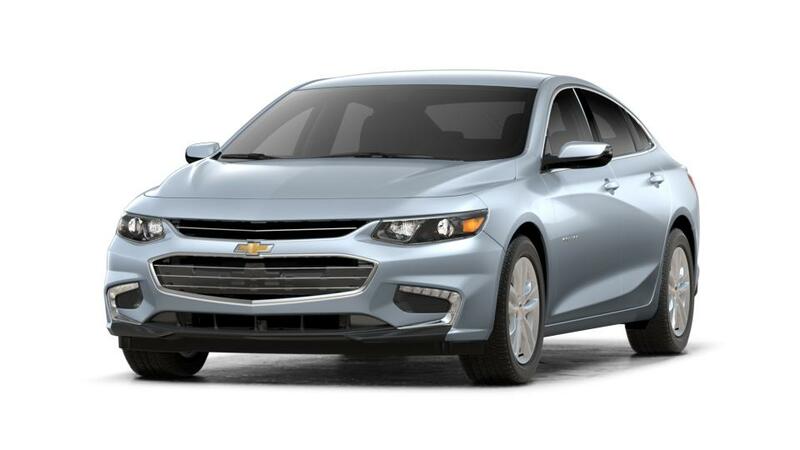 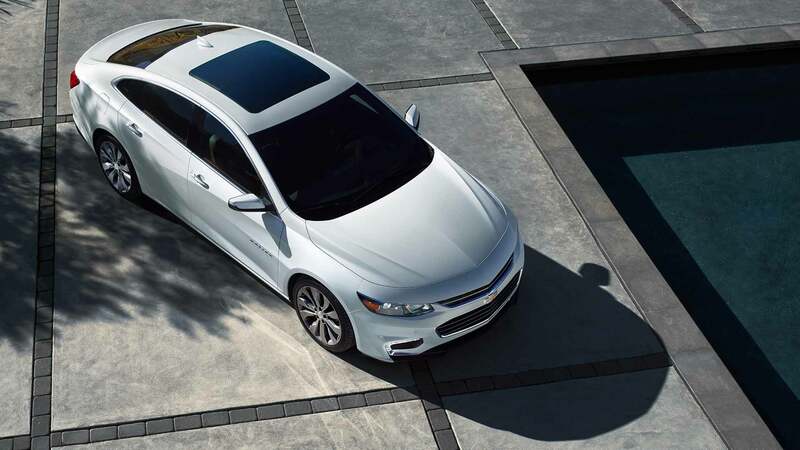 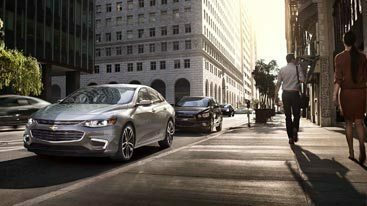 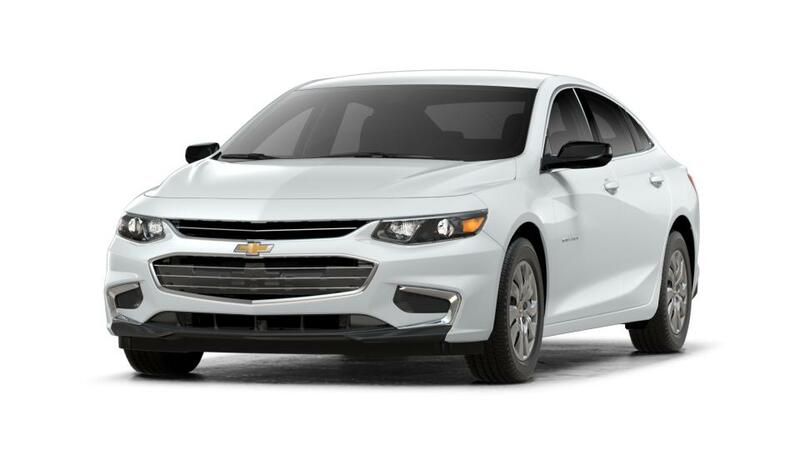 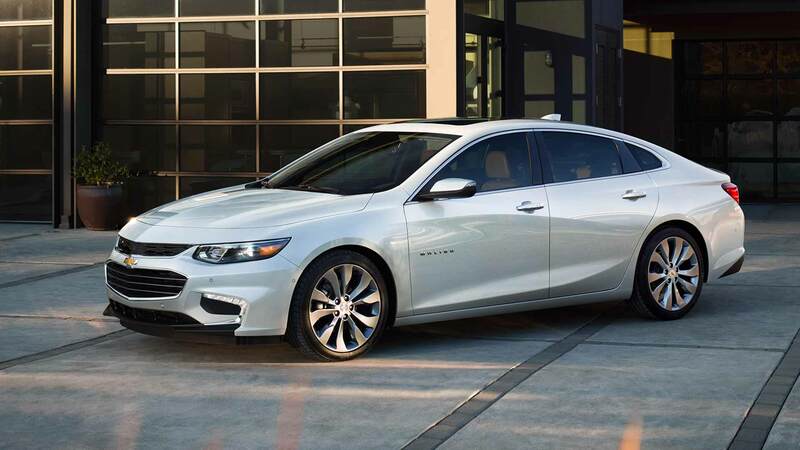 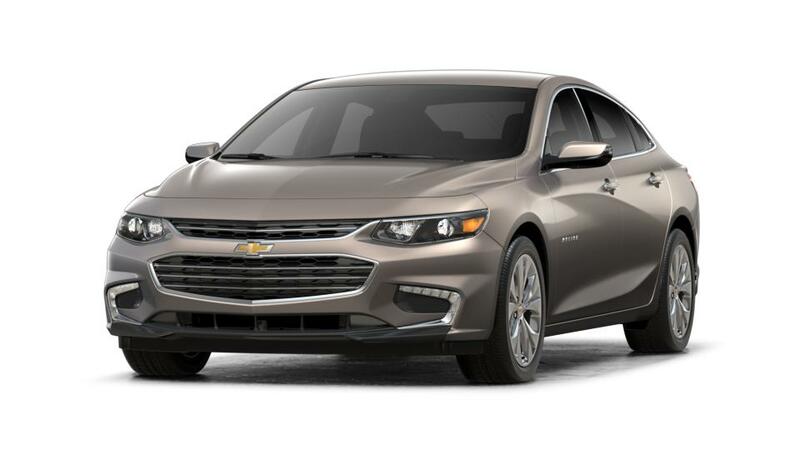 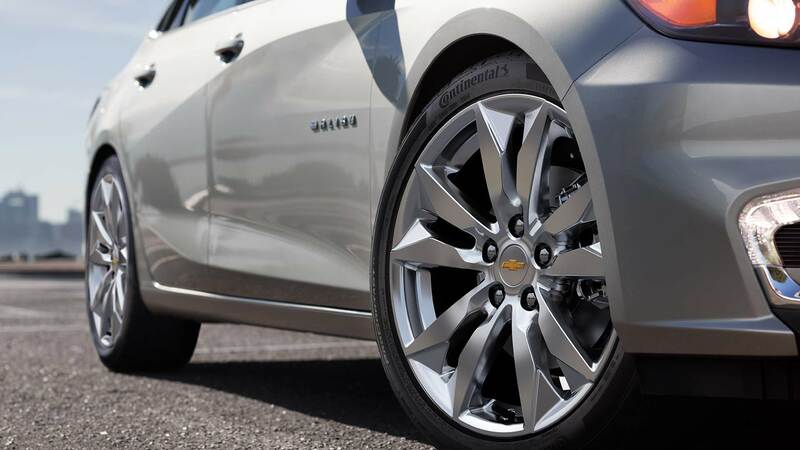 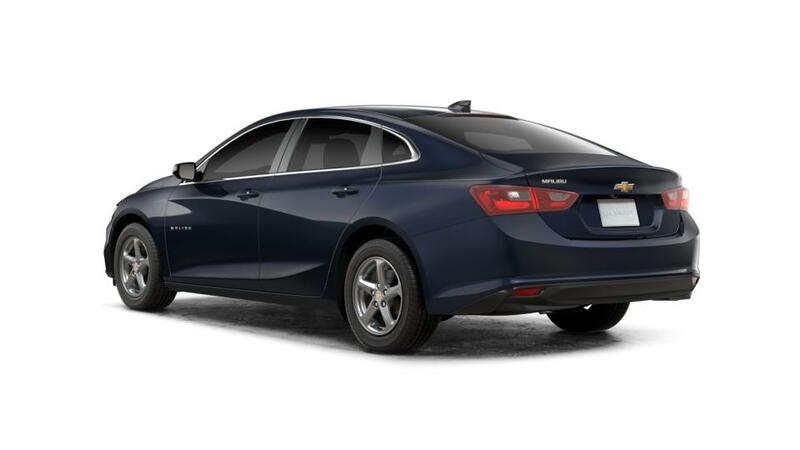 With its dramatic flair and cutting edge technology and its impressive safety features with seamless connectivity, the 2018 Chevrolet Malibu strikes the perfect balance between form and function. 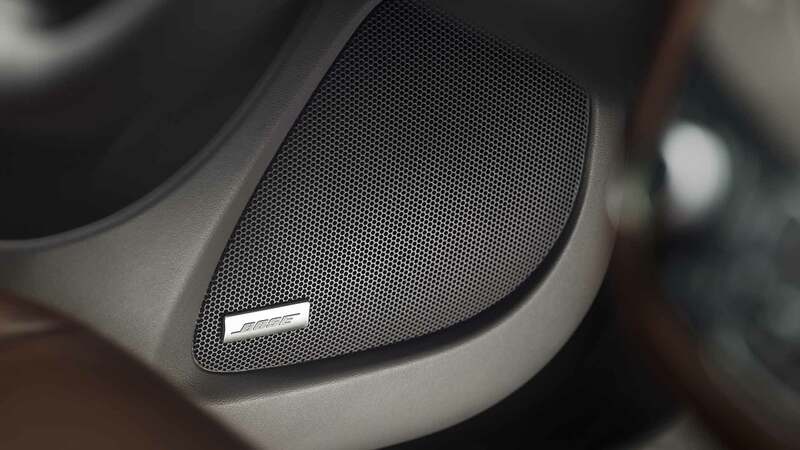 We hear you. 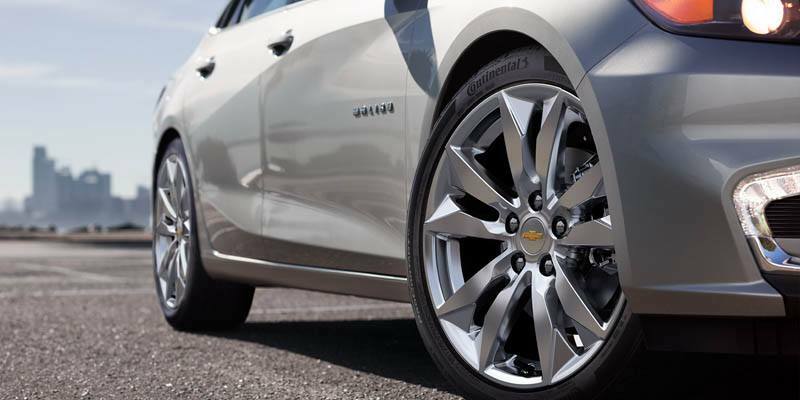 We’ve reinvented ourselves to meet your expectations. 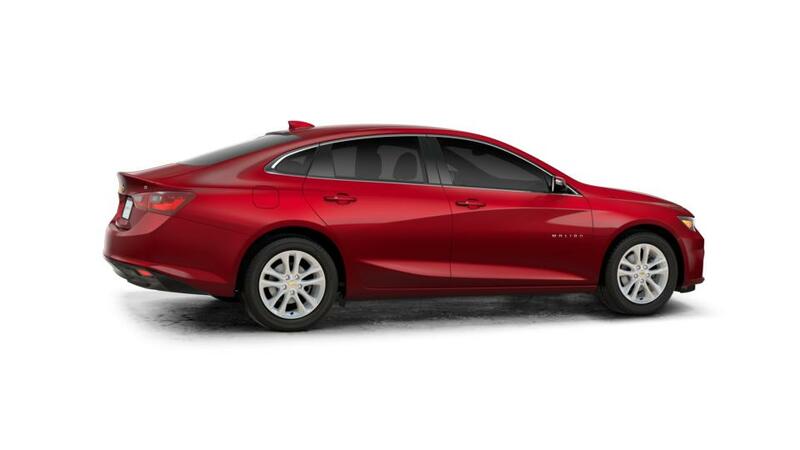 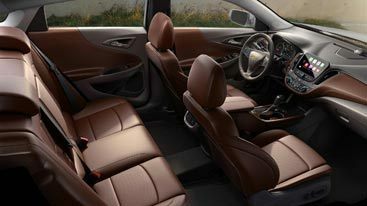 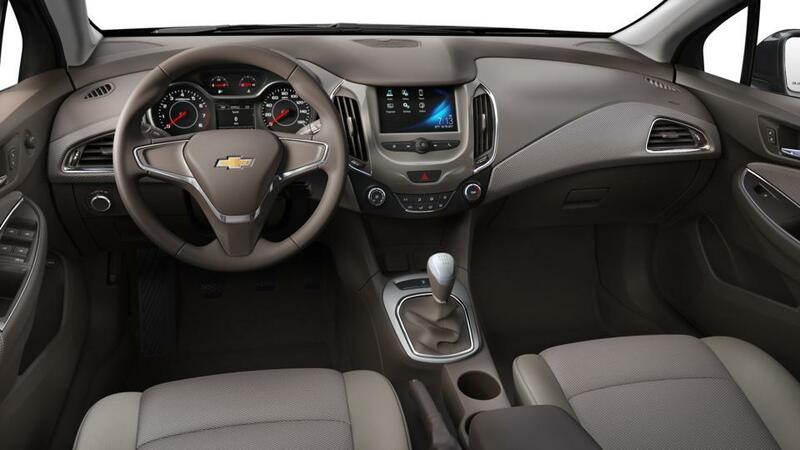 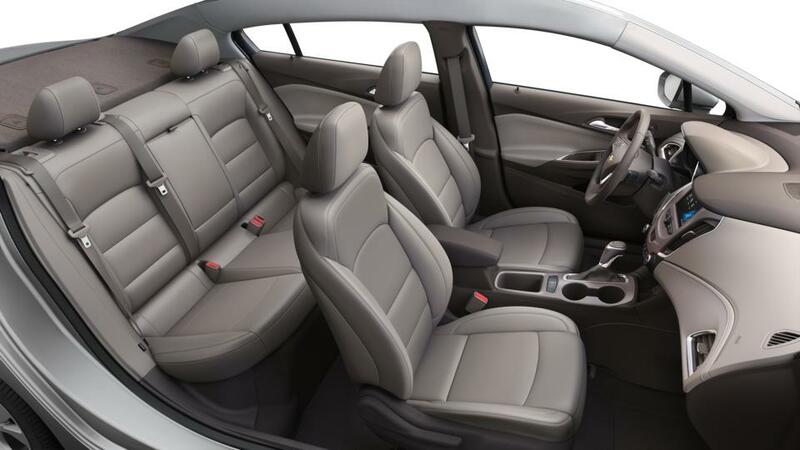 Luxurious and sporty, aerodynamically sculpted exterior with a gorgeous and spacious interior. 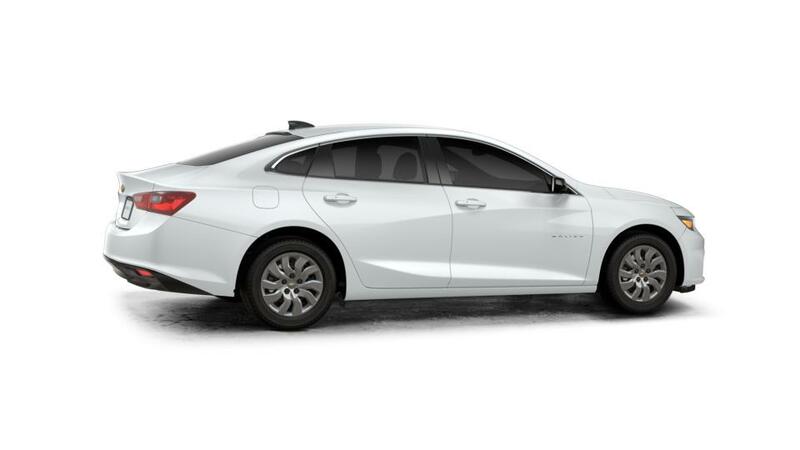 The 2018 Chevrolet Malibu is a cut above. 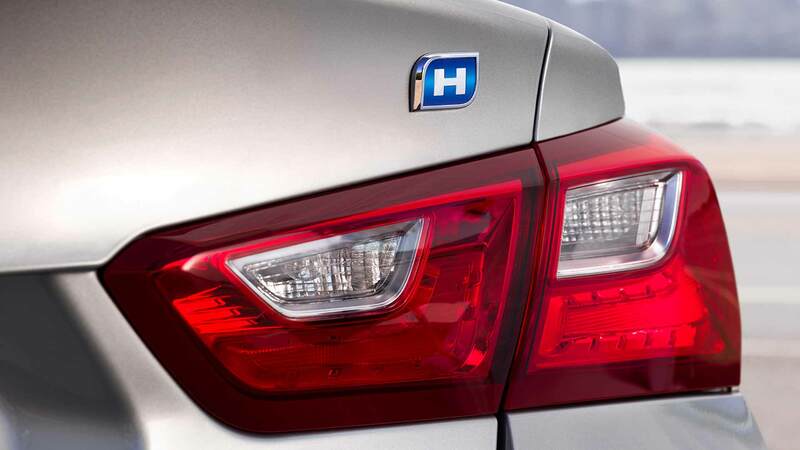 With a 1.8L hybrid engine offering 4.8L/100km city fuel consumption rating, you’re already turning heads. 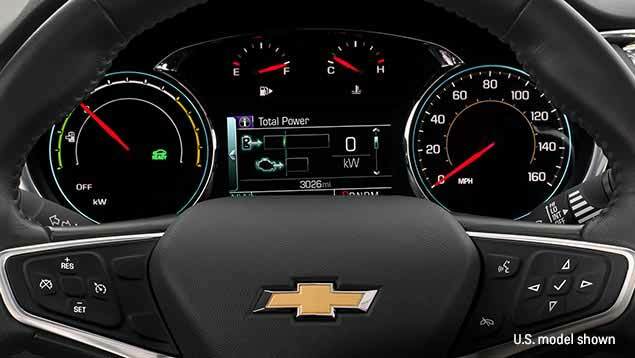 Watch them double-take when they get a look at Hybrid-exclusive features like the Driver Efficiency Gauge - which provides feedback on how your driving habits affect fuel economy - to get the most out of every litre.. 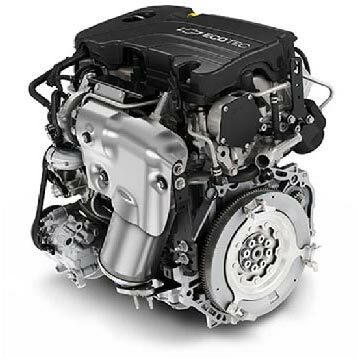 The standard turbocharged 1.5L ECOTEC engine employs fuel-satechnologies including Variable Valve Timing, Direct Injection and Auto Stop/Start technology. 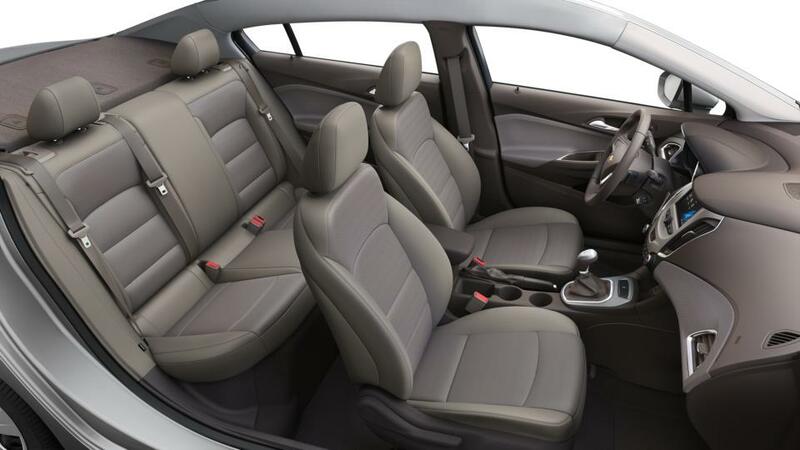 It powers a sporty, responsive ride that offers an impressive 6.5 L/100 km highway fuel consumption rating. 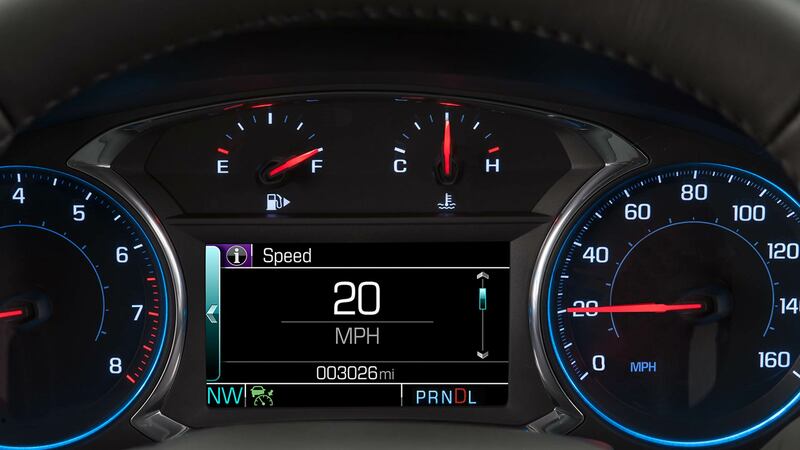 Stay safe on the road with 11 available active safety technologies. These innovative technologies include Speed Forward Automatic Braking, Lane Change Alert with Side Blind Zone Alert, and Rear Cross Traffic Alert. 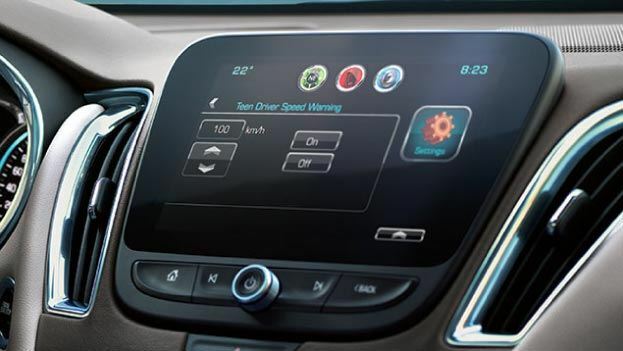 Accident prevention is the first stop in car safety. Safety features are no substitute for the driver’s responsibility to operate the vehicle in a safe manner. 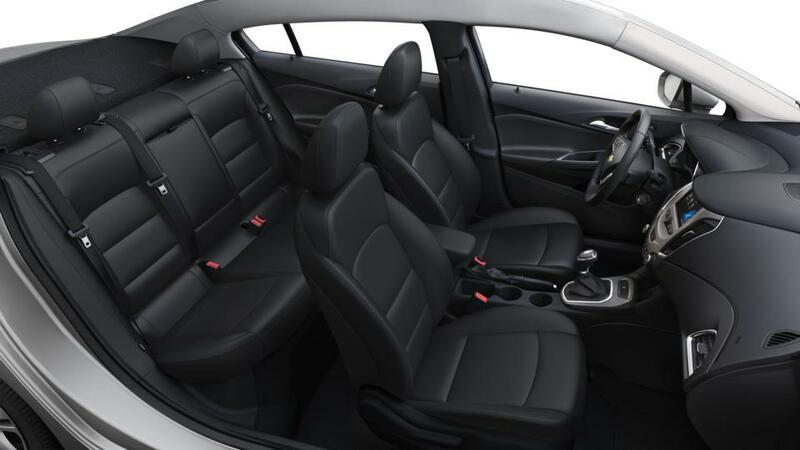 The driver should remain attentive to trafﬁc, surroundings and road conditions at all times. 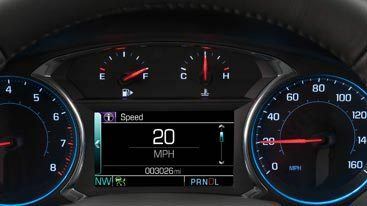 Read the vehicle Owner’s Manual for more important safety information. Information such as the number of times certain safety features were triggered is recorded to an accessible log. 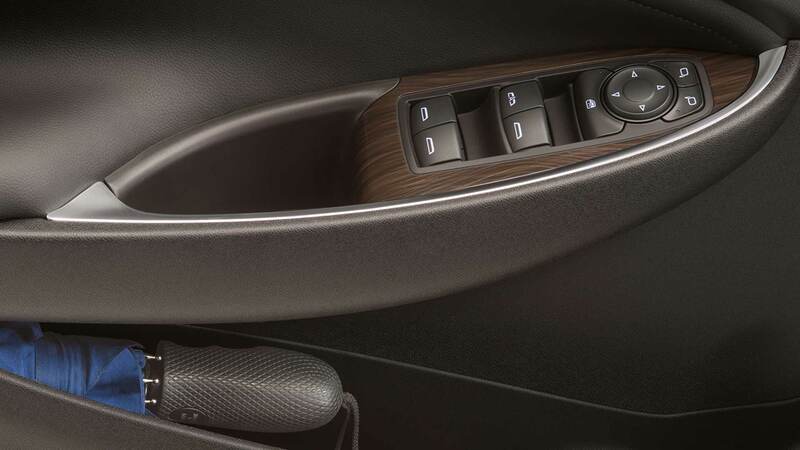 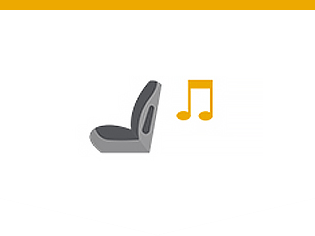 When a second-row door is opened and closed during or just before a trip, the Rear Seat Reminder feature may remind you to check the back seat under certain conditions, with ﬁve audible chimes and a message in the Driver Information Centre. 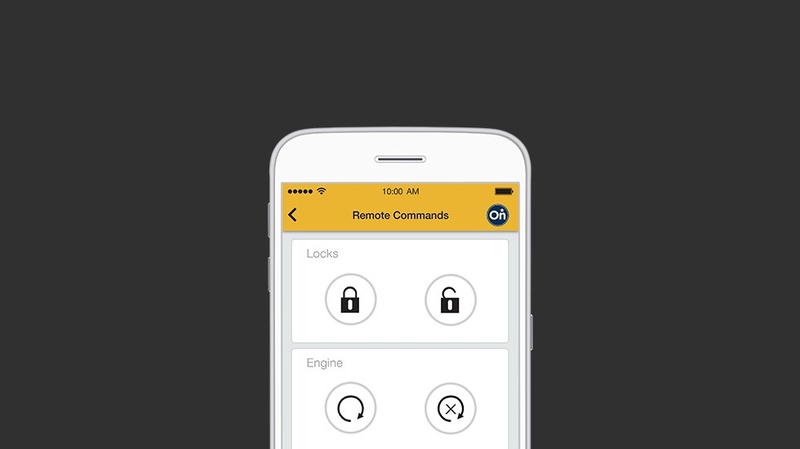 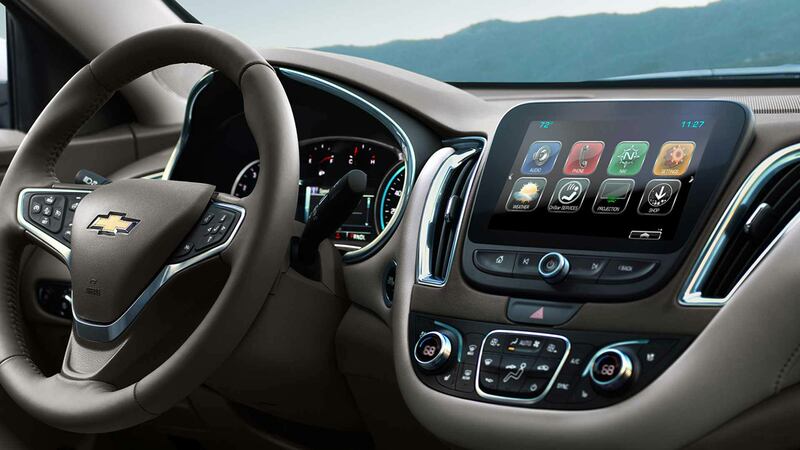 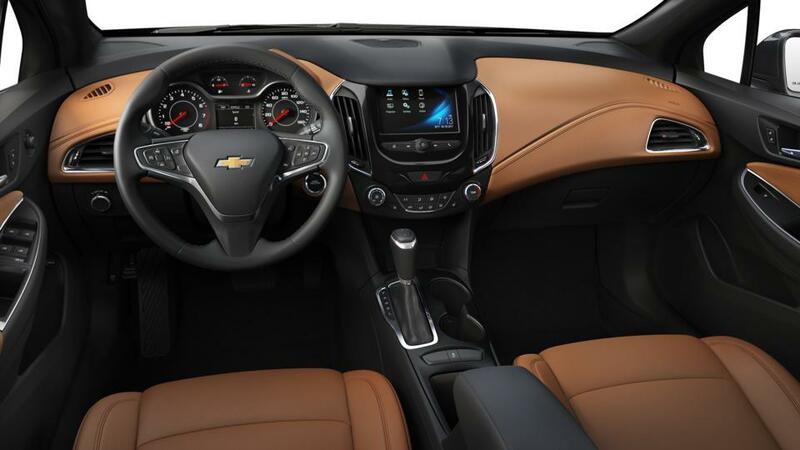 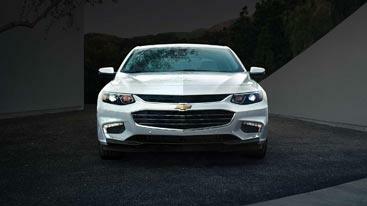 Turn your compatible mobile device into a command centre or your vehicle with the myChevrolet mobile app . 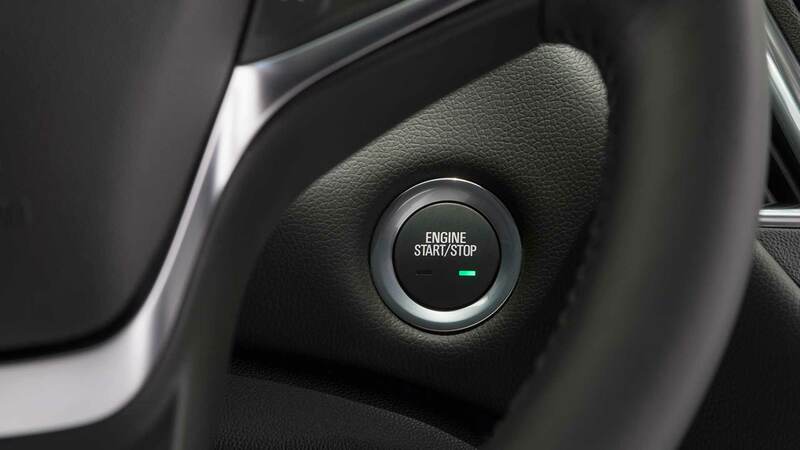 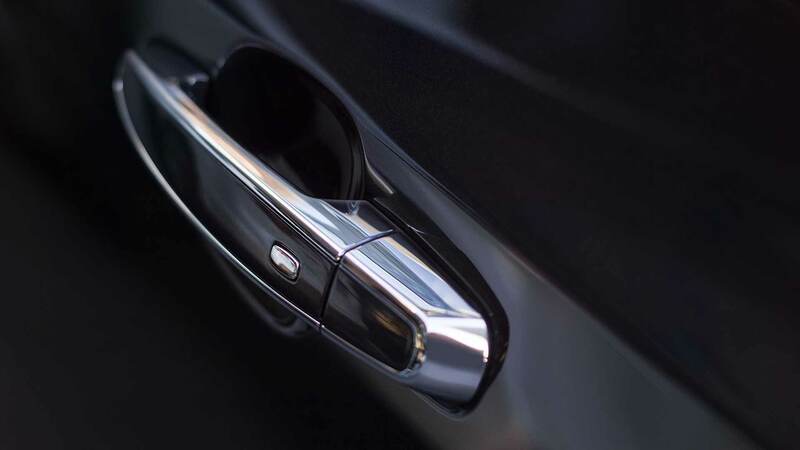 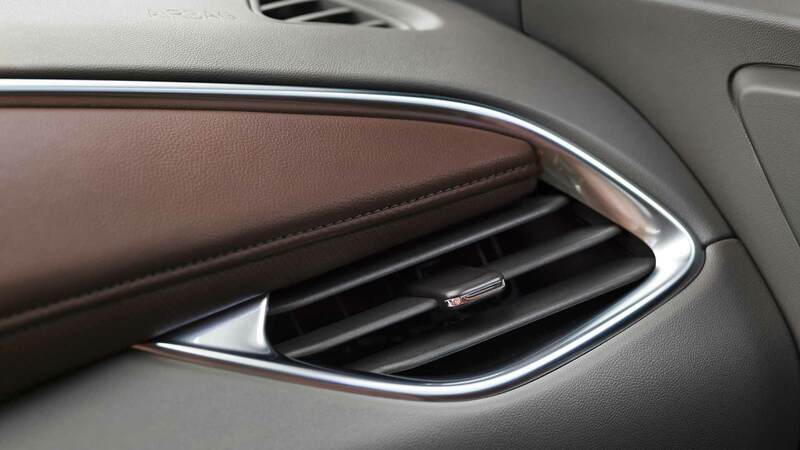 Start/stop your engine (when properly equipped) and lock/unlock your doors with the tap of a finger. 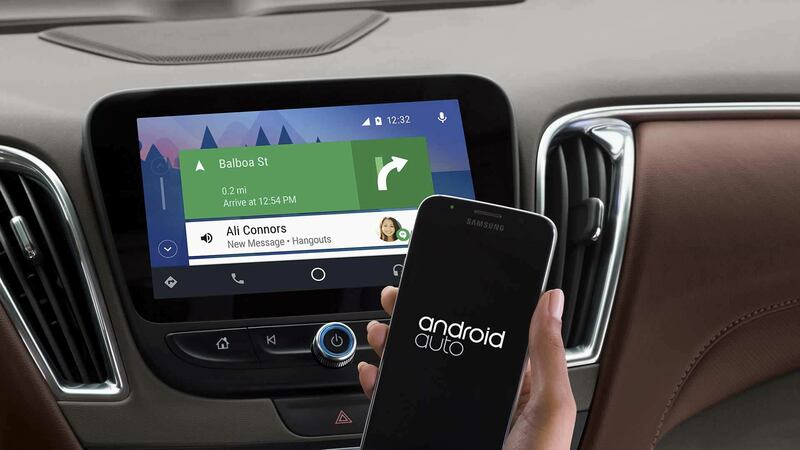 You can even send destinations to your available navigation system , view diagnostic information and set parking reminders from virtually anywhere. 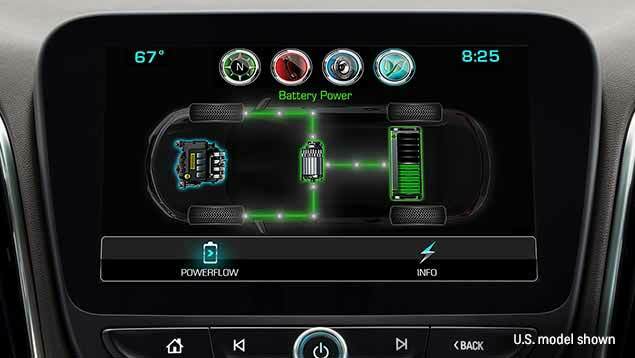 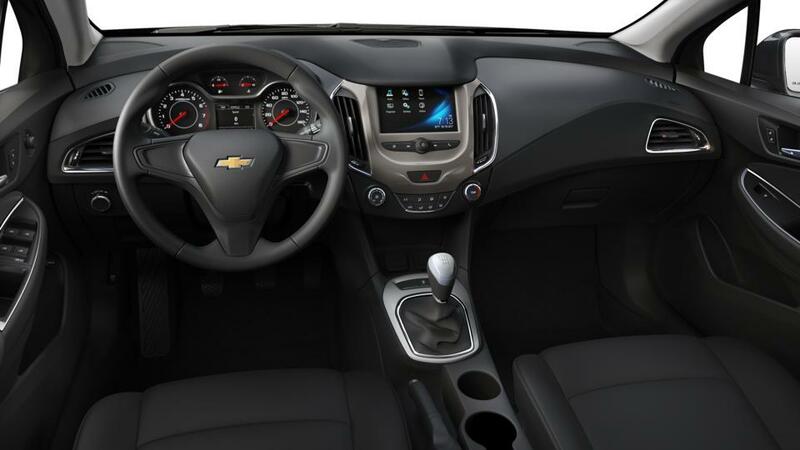 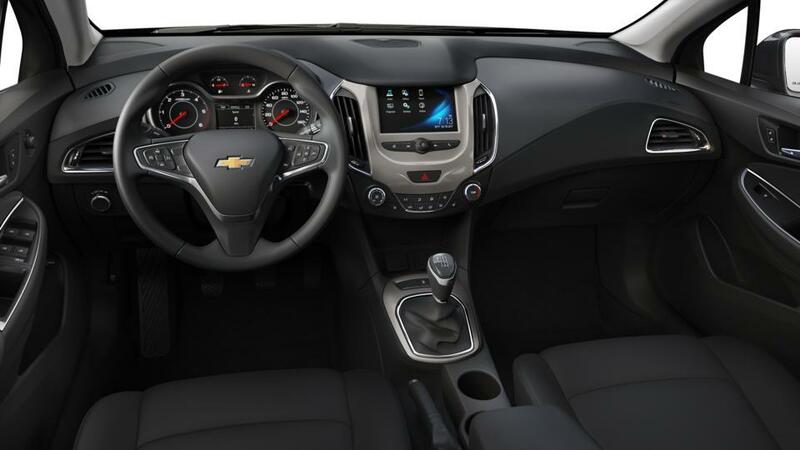 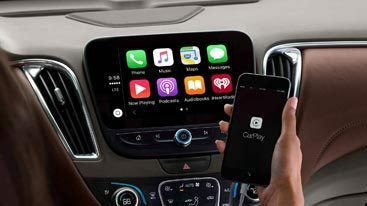 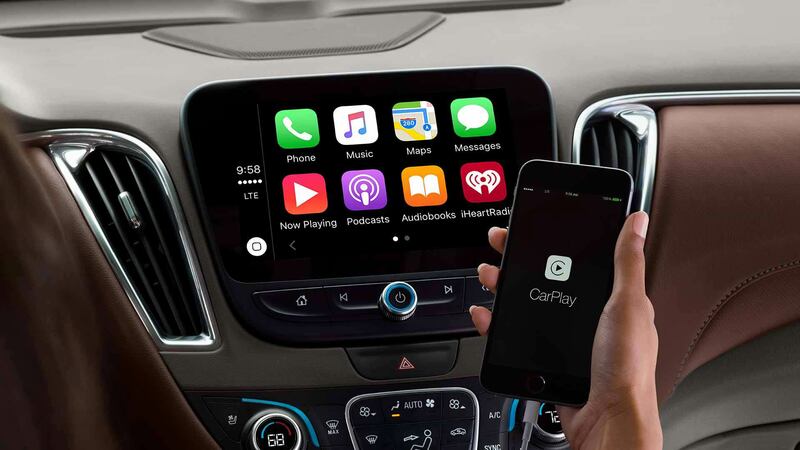 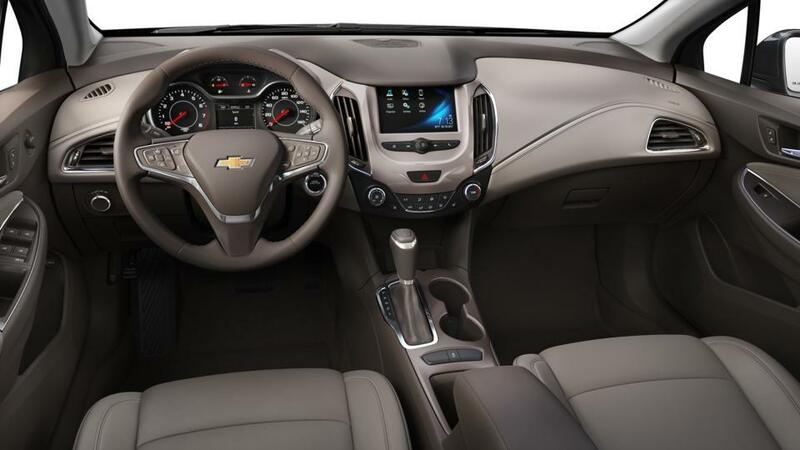 It’s a simpler and smarter way to stay connected to your compatible Chevrolet vehicle. 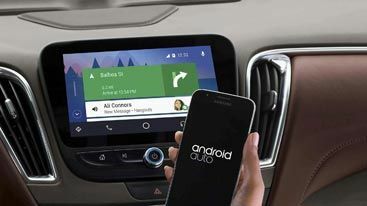 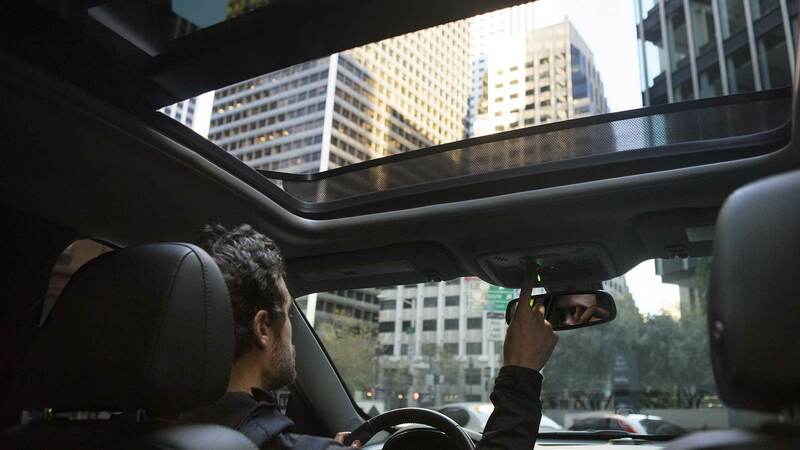 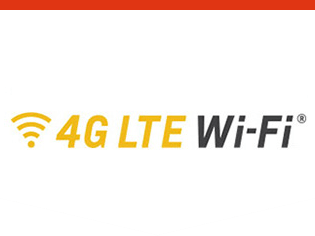 Stay connected almost anywhere you go with an available built-in OnStar 4G LTE Wi-Fi connection for up to seven devices.